We provide a wide range of classes for children. 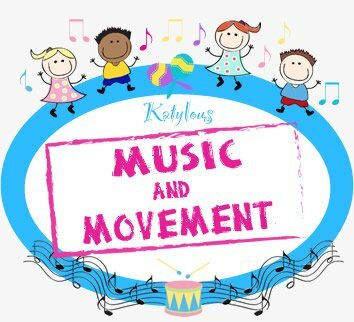 From our Forest School, which provides a wealth of outdoor play to our Music & Movement classes which promote musical learning, come & have fun at Katylous! We provide a wide range of classes for children. From our Forest School, which provides a wealth of outdoor play to our Music & Movement classes which promote musical learning. 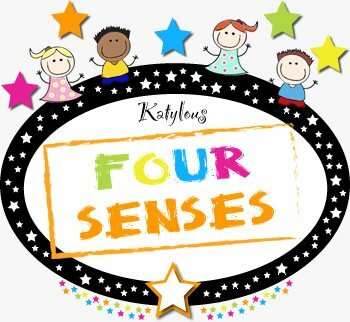 We also have our Four Senses sensory room which is a special, quiet place with a range of stimulating equipment to help your child with their sensory development. Contact Us today for more information – 07841 159 684. 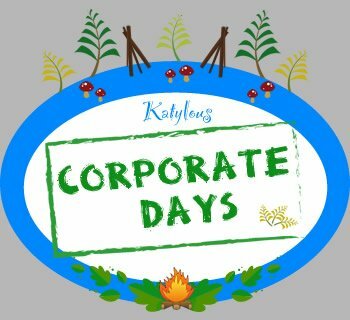 Katylous – Not just for Kids! 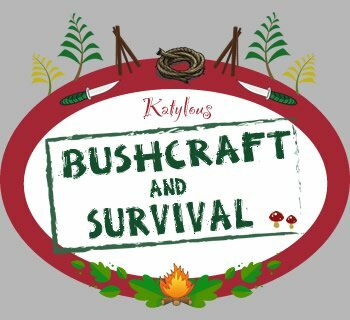 We also provide Bushcraft and Survival days as well as Corporate Days for those adults who understand the benefits of being outdoors and working together. We understand that sometimes “girls just wanna have fun!” so why not come along to one of our Wild Woman Days and enjoy some outdoor fun and Prosecco?! See the Wild Woman Days page or Contact Us today for more information – 07841 159 684. 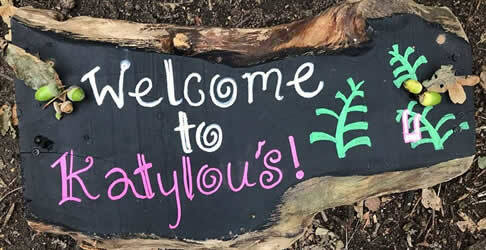 To find out more out us and what we do please, Click Here to find out more “About Katylous”. Katylou’s is hosting various Saturday ‘mini events’ throughout the year so the whole family can join in!! Our first one is MiniBeast hunts and Bird Feeder making! 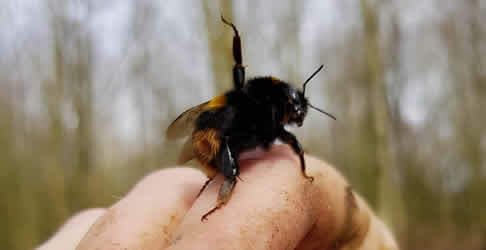 You will be provided with bug hunting equipment such as bug boxes, containers, paper, spades, rakes and ID sheets! Your task is to find the bug ‘HotSpots’! Who knows what you may find?! You can also make a Pine Cone or Apple bird feeder using Natural Coconut oil (Please advise if you have an allergy!) and bird seed! 23rd March & September 28th 2019 2-3pm! 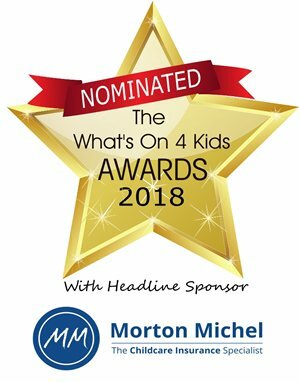 £4 Per Child – Adults FREE! 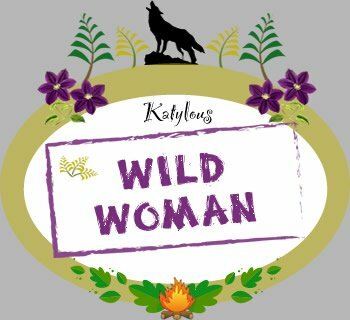 Come and Join our Wild Woman day and unleash your inner Wolf! We will have afternoon tea, Prosecco, Meditation/Yoga and a relaxing but fun filled day! Chill in the hammocks, learn to light a fire and generally enjoy the calmness of being outdoors…Away from the Rat Race! 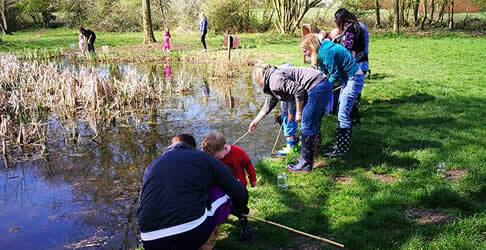 Come and do some Pond dipping with Katylou’s! We’ll provide some nets and jars (Feel free to bring your own if you fancy!) and ID sheets! Bring your friends along and see what fascinating creatures Mother Nature has for us to find! We will be at Burbage Common Open Day this year! Information on our sessions, events and holiday clubs. Meet the faces behind the name!! Child FREE – Adults FREE! Show off your skills by building the BEST RAFT EVER! We’ll be sailing them to find out if the sink or float! Use your imagination with the materials provided and get creating! 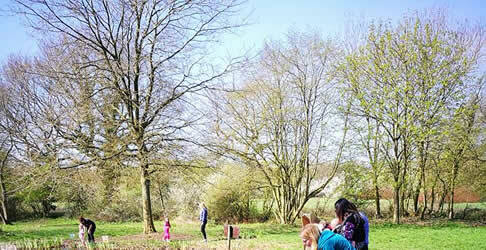 There is also the opportunity to build a paper kite and see how it flies in the meadow! – All materials provided! Come and join us for a lovely stroll through the deep, dark wood. We will seek out the Bluebells and maybe we could even hunt for the Gruffalo! Who knows what we’ll find?! We can even sit after our hunting for a little mid afternoon picnic! We meet at Burbage Common, Outside Acorns Cafe. Bring your own picnic. On the 8th June, come and help your little one build a den, chill and make (AND EAT!) sticky apples on our main campfire and even have a go at fire lighting! Grown ups……show off those building skills! 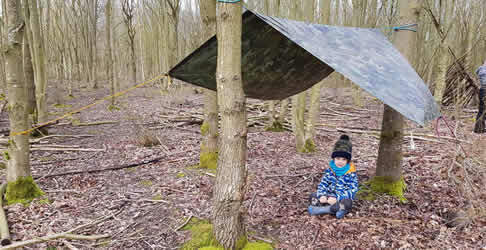 You can use tarps (provided) as well as natural materials……are they waterproof!? A wonderful way to spend quality time with your “Mini Me”! Use as a gift for Father’s Day! We may also be having NERF war!!! £4 Per Child – Additional Children £1 Each – Adults FREE! 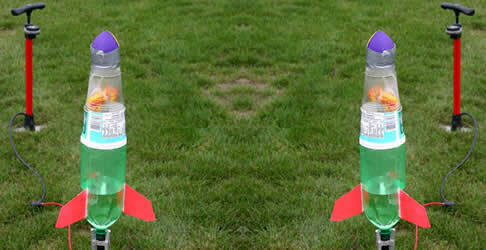 Ever fancied making your own rocket? Well now you can! What a great way to get another use out of a plastic bottle before recycling them! Once we have launched your rocket…….you can join in with a WATER FIGHT! Bring a super soaker, water pistol, use your bottle …. whatever you like! A change of clothes is recommended! Our Holiday Club is BACK! We are running for 4 days: 22nd July – 25th July! Come and join us for various activities including, but not limited to, Pond dipping, Campfires, Bug Hunting and Tool Work etc! Holiday club will run 9am – 3.30pm. Children will need a pack lunch, change of clothes AND shoes (JUST IN CASE!) and a spirit of adventure! Hot Chocolate, marshmallows etc included. Children must be 5years+ (Primary school age). These events are run twice daily – 10am-12pm and 1pm-3pm. They are for parents and children! (children cannot be left unattended at these events). Feel free to attend during the allocated times. There is not a set amount of time the activities will take! 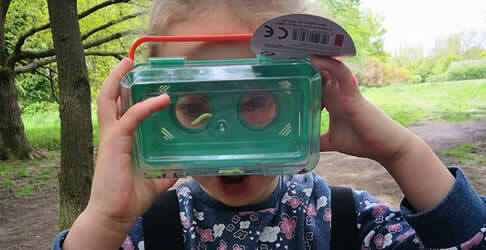 Monday 22nd July – 10am-12pm and 1pm-3pm : Mini Beast Safari! Tuesday 23rd July – 10am -12pm and 1pm-3pm : Pond dipping! Wednesday 24th July – 10am-12pm and 1pm-3pm : Campfires and Dens! All activities are supervised by Forest School Leaders but Parents must be in attendance to supervise their own children.